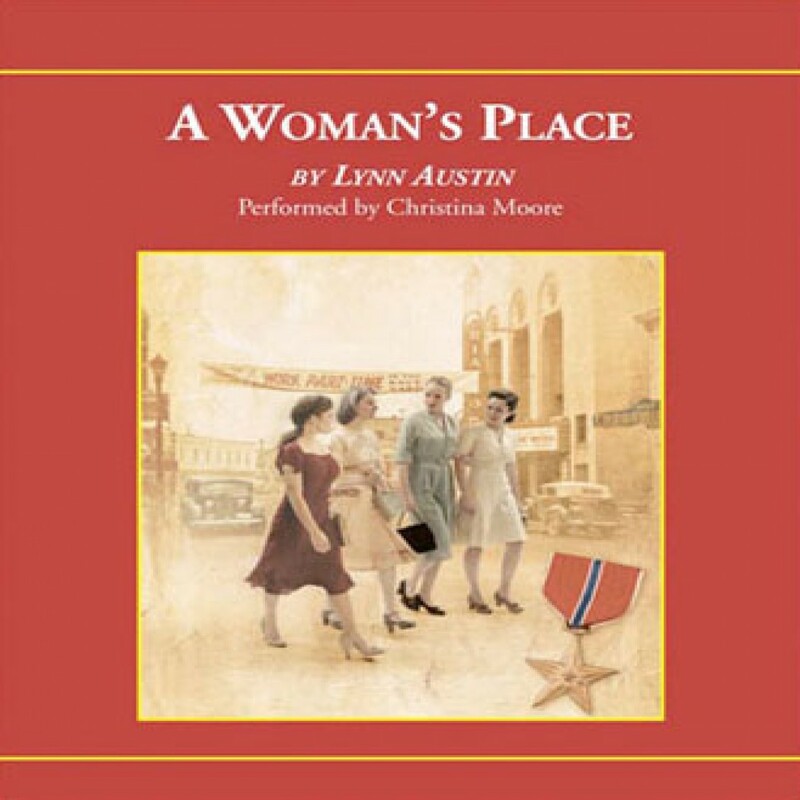 A Woman's Place by Lynn Austin Audiobook Download - Christian audiobooks. Try us free. Written from four diverse viewpoints, A Woman’s Place is an emotionally rich glimpse at life in WWII America. While their men fight, America’s women produce what’s necessary for victory. In a Michigan shipyard, four female co-workers forge a strong bond of friendship that—combined with faith— helps them overcome oppression, despair, and tragedy and find love in unlikely places.